“….Because that’s what it was like before the Internet. You made your own fun.” Today take time to read this endearing meditation on life before the internet. 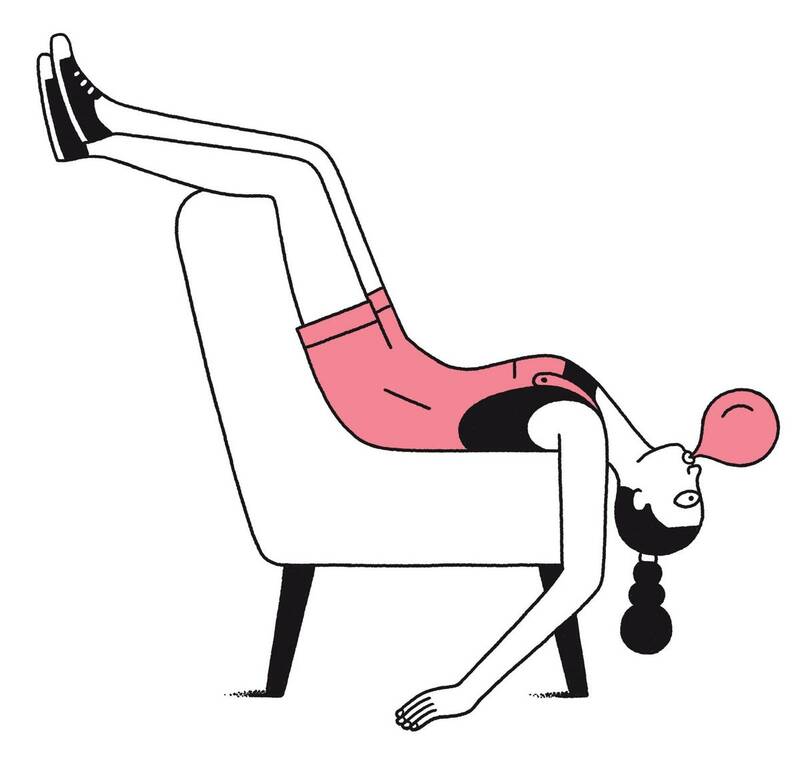 Emma Rathbone in the New Yorker has written a poetic, nostalgic and funny meditation that will surely help you reconnect with those playful times before screens gave us everything. Enjoy.